The first image of Roma’s new home kit for next season has been released by specialist website footyheadlines.com, confirming the club’s intention to make a slight alteration to their famous colours. 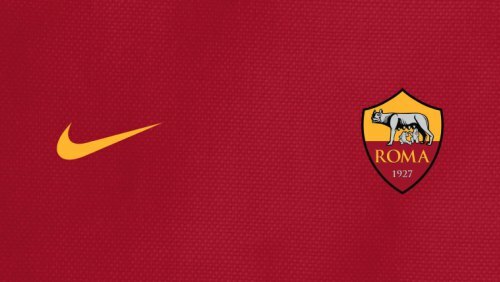 Over the course of this season the club have been implementing the alteration to the club’s entire range of branded products, both physical and digital, and the traditional Giallo Roma and Rosso Roma colours will be used on the club’s home kit from next season. The Rosso Roma is a slightly deeper shade of red than the current tone, while the Giallo Roma is less gold and more yellow. The team’s shorts are expected to be red, while the socks will reportedly be black.